I've got a few party favorites to share with you tonight. You are all making my job so tough with all the beautiful projects! Here are four of my favorites! I have a few, less than sightly lampshades in my house, so I just loved this DIY Lampshade Makeover from Blissfully Ever After. Best part, it didn't cost her a penny! Chickens? Urban Chickens? I'll be the first to admit that if you would have asked me six months ago if I would consider raising chickens I would have told you to have your head checked. That's all changing for us, thanks to a helpful work friend that is raising chickens in an urban setting. Artzy Creations has a great article on 10 Things to Know about Raising Urban Chickens. Check it out! See 10 Things to Know about Raising Urban Chickens. 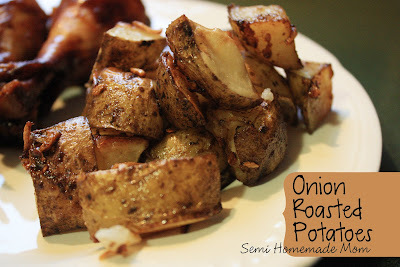 Don't these Onion Roasted Potatoes just make you mouth water? Kelly at Semi Homemade Mom shares all the secrets on her blog. And finally, what house with little ones doesn't need more playdoh? 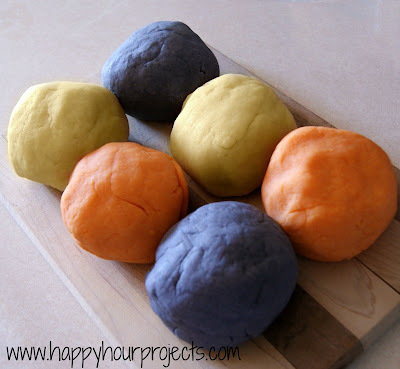 Happy Hour Projects shares their recipe for Kool Aid Playdoh with is this week. 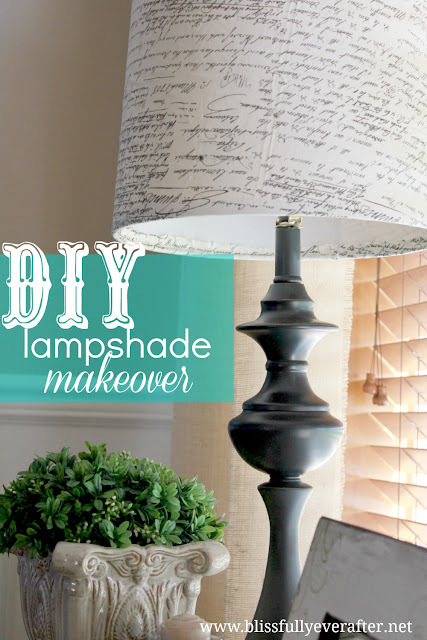 I can't wait to try this one with my kids! Thank you so much for the feature! I really appreciate it. Got chicken questions? I'll do my best to help anyone out.